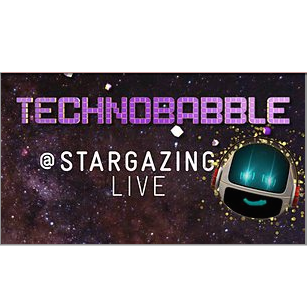 At 11am Friday 20th March 2015 the BBC are webcasting CBBC’s Technobabble live into schools across the UK. Coming from BBC Learning’s Stargazing Live event at Leicester Racecourse Marcus Bronzy and Vlogster will introduce Key Stage 2 students to coding and science. The 40-minute lesson will explore how coding is essential to space exploration. Areas featured will include: programming with blocky, reviews of coding apps, using coding in space, and a fun look at how in the future the children could be booking their holidays in space.